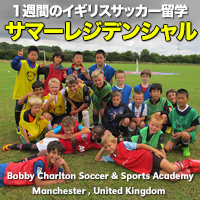 Bobby Charlton Soccer and Sports Academy, UK / ACC Soccer Academy, JP /. 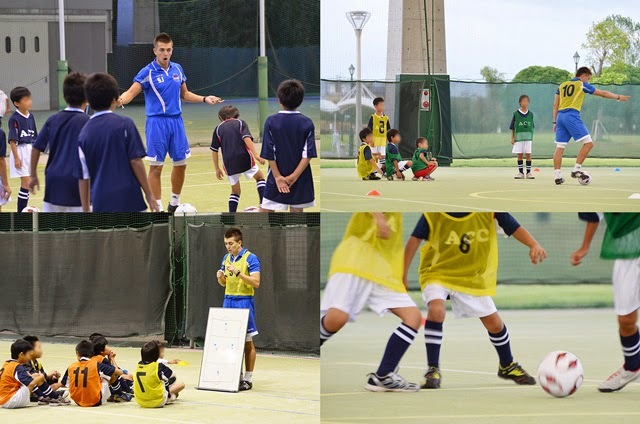 「Awesome Inc.」テーマ. Powered by Blogger.